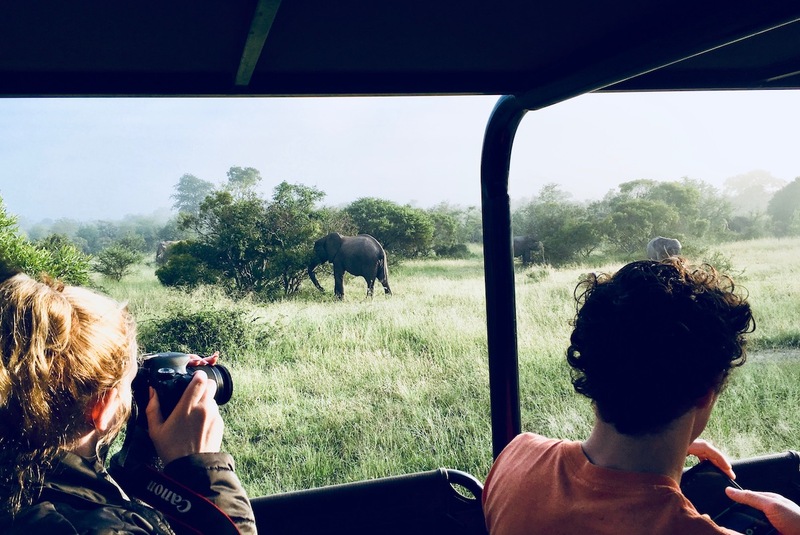 Home/ Posts Tagged "UNESCO World Heritage"
When you say “I’m going to Southern Africa,” most people think “You’re going on safari.” But, when researching my trip to Southern Africa, I looked for a tour that offered a good mix of experiences—not just the safari experience. 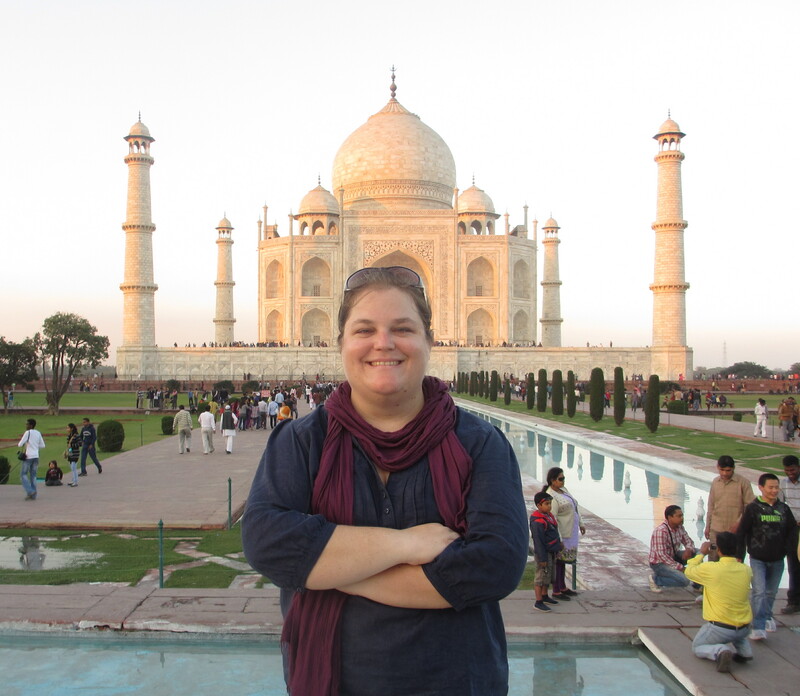 The itinerary for the tour I ultimately chose included natural wonders, cultural experiences, and some history too. Don’t get me wrong, I was excited to see some animals. But at the time, the term “Big Five” was not in my vocabulary. I figured that after I saw a few zebras and giraffes, I’d be done. It was my intention to skip optional game drives. Why spend more money, when I could hang by the pool and read my book? Angkor Wat is a must-see for most world travellers, but many of them don’t realize that Angkor Wat is just one part of the Angkor archaeological park. The UNESCO World Heritage Site includes scores of temples and ruins from the Khmer Kingdom. There is enough to see at Angkor to keep you busy for days. Visitors with only one day will want to see the famous Angkor Wat and ruins of the Khmer capital Angkor Thom; but the Grand Tour, which travels all around the 400 square kilometres has many more sights to see. Angkor Wat in Cambodia is one of those places that people dream of visiting. Here’s how to get the most out of the experience, from finding a guide to dressing appropriately, to taking it all in.